Seems legit. I don't know what Nebraska can do other than axe the coach. 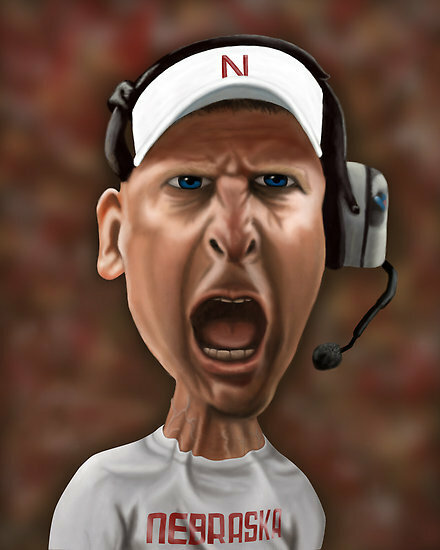 I mean it's as clear as day here that Bo Pelini hates all things Nebraska. He probably doesn't even eat corn or buy products with corn in it.